I love paper and pencil planning. I’ve tried more complicated and technology filled ways to keep it all together; those avenues don’t seem to work well for me. Here are updated Valentine’s Themed meal planners for February. 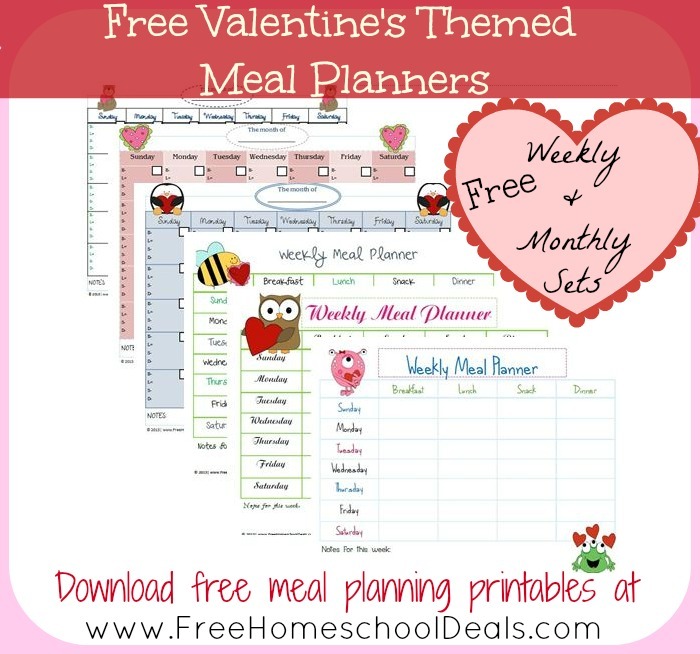 If you’re looking for additional free meal planners here are my original meal planning printables, and here are my winter themed meal planners. Enjoy! 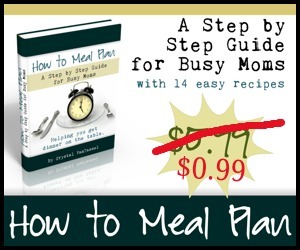 Use coupon code: mealplan2013 until the end of January to receive the $5.99 meal plan eBook for only $0.99!! I love these menu’s. Are you going to do any for summer or 4th of july? Thanks a bunch.